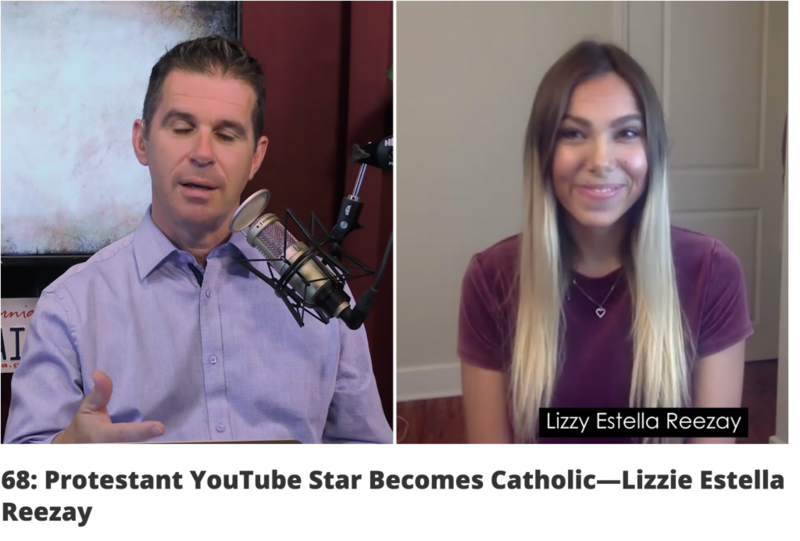 Watch the new video of Patrick Coffin interviewing YouTube star Lizzie about her conversion to the Catholic Church HERE. 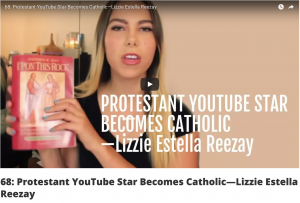 To see my book Upon this Rock which helped Lizzie click HERE. Next post: Dangerous Playground or Safe Bible Study?